A new Presidential Store is launching today (12 November 2015) in Nelson Mandela Square (Sandton City), Johannesburg. The launch includes a lunchtime performance by Vusi Mahlasela with celebrations, appearances by personalities, and competitions throughout the day. 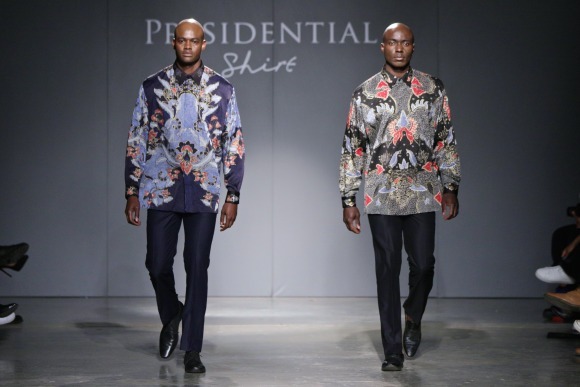 Presidential Shirt was founded in 1994 when designer, Desré Buirski, gave former President Nelson Mandela a batik ‘Fish Shirt’ as a gift two days before his inauguration as President of South Africa. 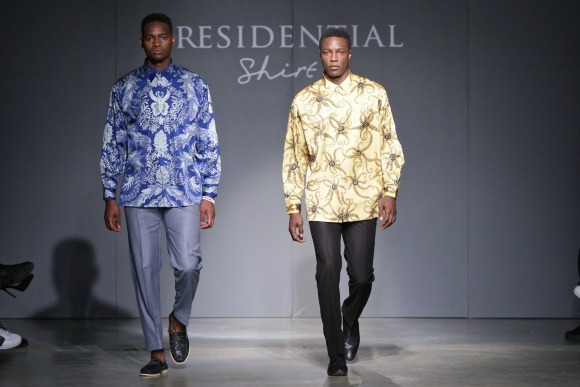 She went on to make over 150 shirts for Nelson Mandela, the style of which is universally known as the ‘Madiba Shirt’. 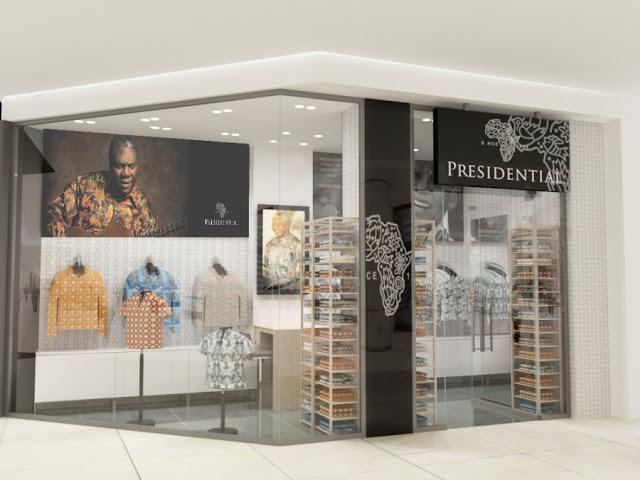 “I am extremely proud that Presidential Shirt is finally coming to Johannesburg, it’s our heartland and the store will be a tribute to our South African roots” says Desré Buirski, Founding Designer. Go pop by the store today if you are in the area!